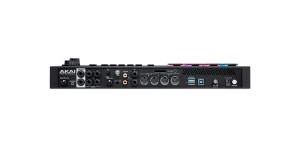 Sound Module/ Tone Generator, Hybrid, Digital+Analog, Voices: 8. 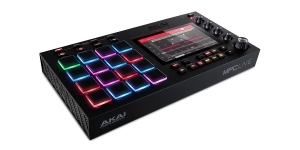 Akai Professional MPC Live has comprised the MPC Touch version as the operating principle widening the standalone mode functionality and altering the set of features. Coming soon! 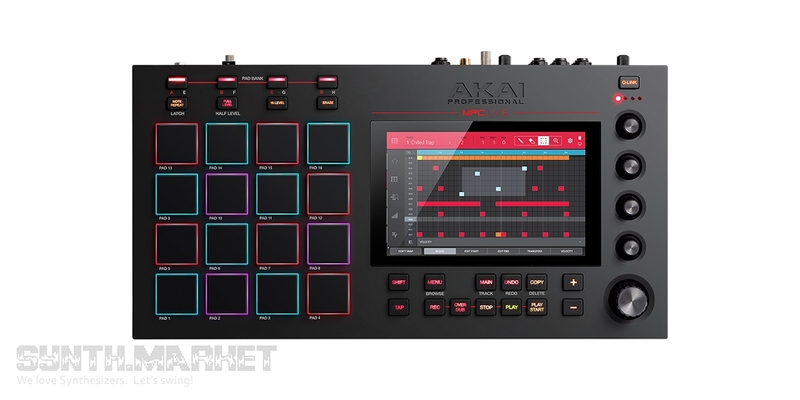 The future of Akai MPC line brought a lot of talking and guessing. Classic MPCs used to be standalones while their successors appeared to be more of hardware/software hybrids, kind of what Native Instruments Maschine is, meaning that no way you could do without a computer. 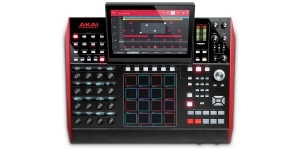 But MPC X and MPC Live have brought their independence back. 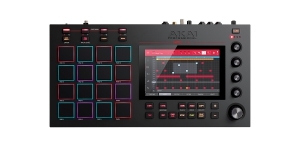 AKAI Professional keeps us waiting for its two new standalone devices with built-in memory: MPC Eclipse - its looks reminds of the original sampler MPC 60 which was first released in 1988 - and a compact MPC Live.